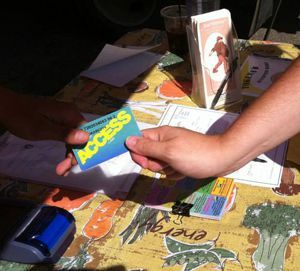 Just Harvest’s Fresh Access program enables food stamp purchases at 21 farmers markets and farm stands in Allegheny County. Credit and debit cards are also accepted. 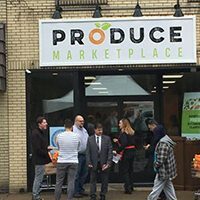 Fresh Access is a coordinated effort involving the City of Pittsburgh and other local municipalities as well as neighborhood organizations, participating local farmers, and the United States Department of Agriculture.